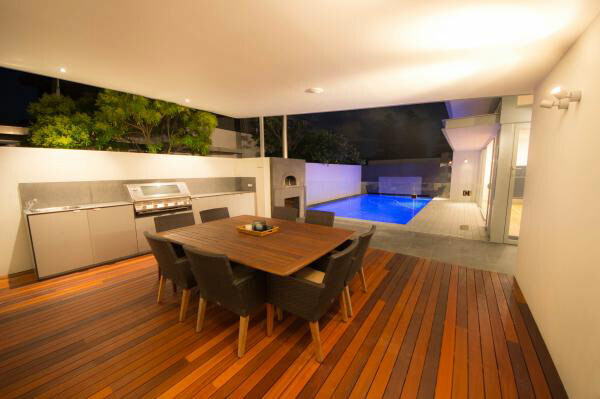 Our pool fencing is custom designed to suit individual styles and compliment the area, allowing maximum visibility & minimal disruption of views. 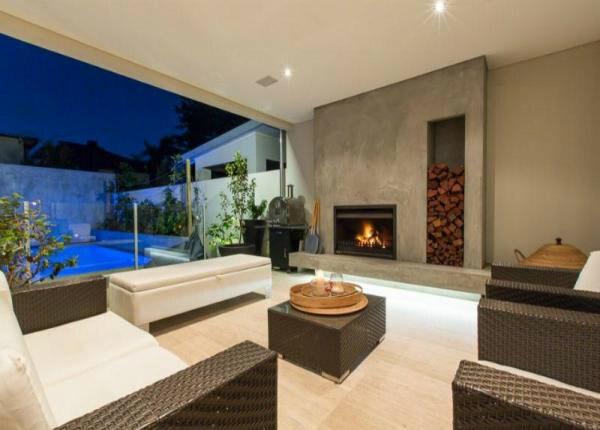 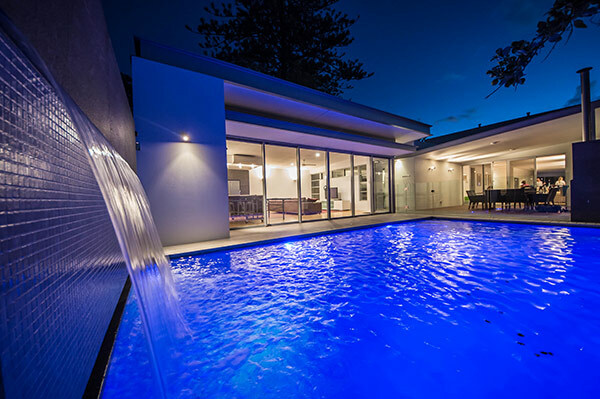 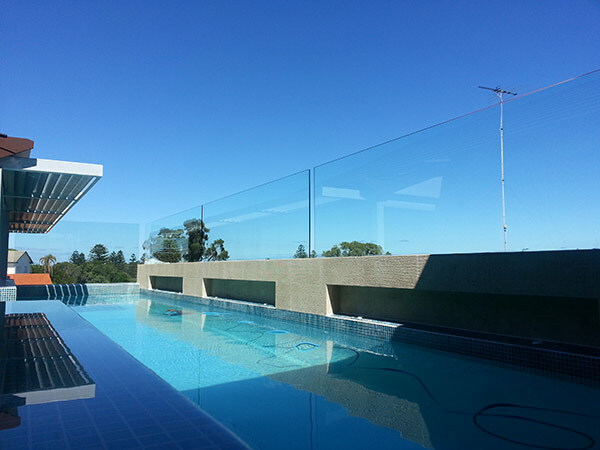 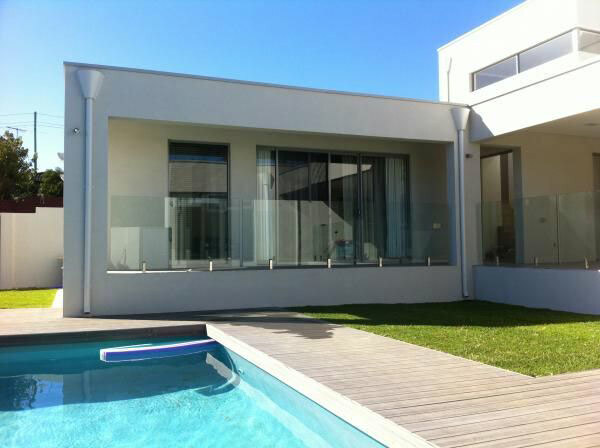 Manufactured in Perth, we use 12mm Grade A safety glass and 316 Marine Grade Stainless Steel, so you can be confident that you’re getting a quality product. 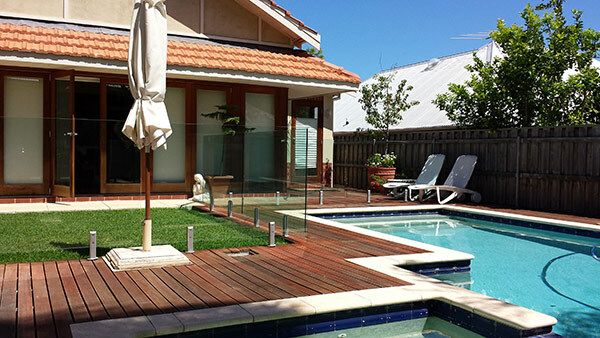 Our gates are manufactured using the same quality products and provide self-closing and self-latching appliances. 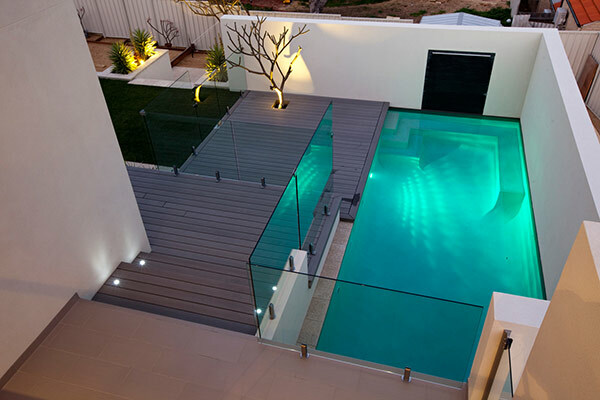 All gates are compliant to Australian Standards and offer stainless steel floor springs for added strength and durability.